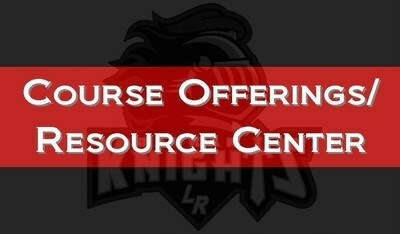 Welcome to our Course Offerings/Resource Center! Below you can access our College Level Course Offerings Guide and College & Career Guide. You can also find our Course Catalog. Click on each subject to see the classes offered. The scheduling process begins in January and will be completed in the spring. Students will meet with their counselor to review their four-year plan and choose appropriate courses to fulfill both sequence and graduation requirements, in addition to meeting post-graduate goals (college, trade school, employment, military, etc.). Parents are welcome to participate in this process and may contact their child's school counselor, if interested. 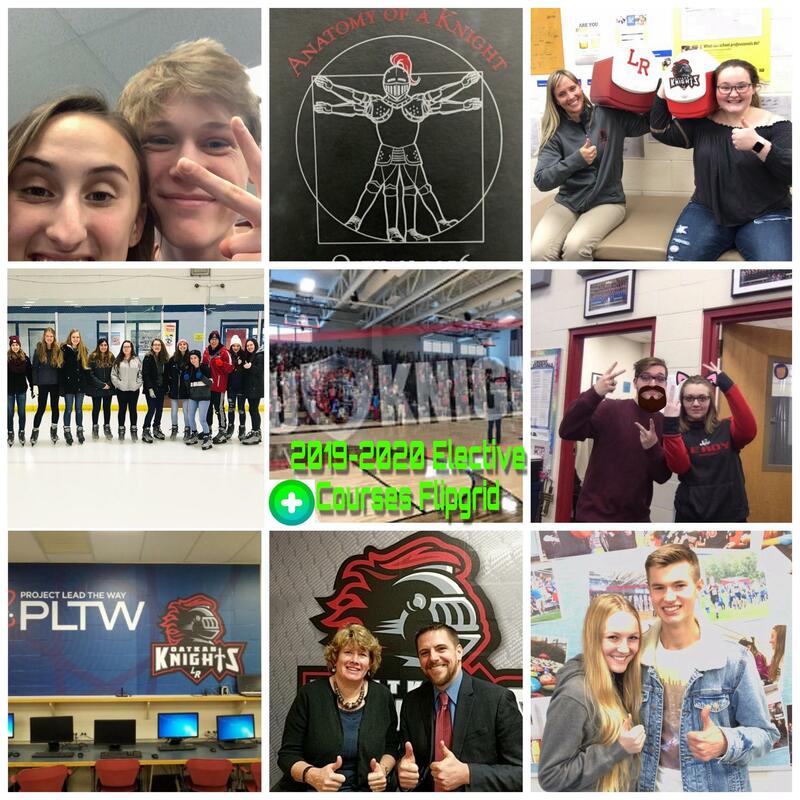 After scheduling is completed, the updated four year plan and list of course selections will be mailed home for final parent/guardian approval. All students are required to take a minimum of five credits plus physical education each year. Course requests are shared with the family and students early in the scheduling process. Students who have engaged in the course selection process should have a well-planned schedule that, in most cases, should not require changes. However, students may drop a course with written approval from a teacher, parent, and counselor. Students must still maintain a minimum course load. A student may drop a full year course during the first five weeks of a course. A student may drop a semester course during the first three weeks of a course. During this time period, a dropped course will not show on a student's report card or transcript. Please be advised that a request to add a course may be denied if the course to be added is full. Course additions typically cannot be made after the first two weeks of the start of a course.